Established in the year 2008, ELGI Sauer Compressors Ltd is the joint venture between Elgi Equipments Ltd, Coimbatore and J.P. Sauer & Sohn, Kiel. 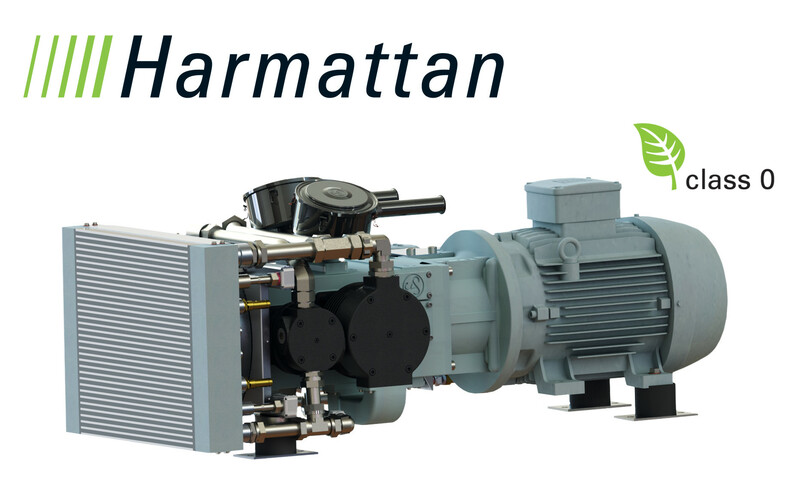 The joint venture brings together Elgi's decades of experience in the Indian industrial and defence market and Sauer's experience as a Global leader in the manufacture of High pressure air compressors for Navy, Shipping & Industry. International shipping, with its extreme demands that have to be met with quality and reliability, represents one of Sauer's traditional fields of activity. 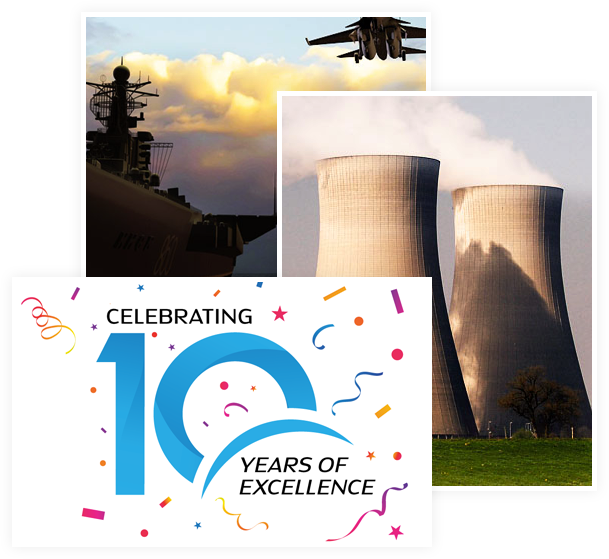 The reliable & progressive products inspire confidence, and the company has become established as a competent partner for industry, shipbuilding and marine. ELGI Sauer compressors, being a joint venture between ELGI equipments Coimbatore and Sauer Germany combines the skill set of our German counterpart. Sauer compressors are used in a variety of applications within the oil and gas sector & easily satisfy the criteria of nearly all classification societies such as ABS, DNV and GL, whilst complying with a range of other certification systems. ELGi EK2 acceptance by Global Navy! 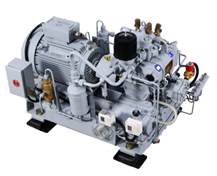 ELGi Sauer Compressors specialized for Naval & Shipping provides customized solution and delivers seamless experience. Our products exhibits superiority and reliablility in the industrial market. 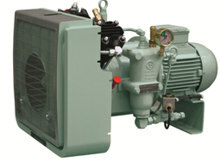 Trouble Free working for past 5 Years - ELGi Sauer's Air Compressors. PREMIER ENTERPRISES, C-10, Ville Royale Prince Apartments, Siripuram Jn.,Visakhapatnam - 530 003. Industrial Sales & Services, Haddo Wharf Road, Post Box.No:701, Haddo, Portblair-744 102. Shastri Market , Near State Bank Of India Jalandhar, Punjab-144001. M/s. Turbo Mot India Pvt. Ltd, No. 9, Sreevatsa Dwaraka, Kovai Pudur, Coimbatore – 641 042, Tamil Nadu. 103, Bapson Towers, Perumanoor(PO), Thevera Junction, Kochi-682 015. No. 303, Christy Perera Mawathe, Colombo 13, SRI LANKA.